America is at a historic cross road in which our nation can spiral to deeper depths of despair or arise to new heights of hope. The American people can forge relationships with each other that are authentic and genuine. Not because we agree on everything but because we value the life of each person who has been created by God – regardless of our pigmentation. With God’s grace we can embrace a future filled with hope, love and unity or be controlled by the history of our unrighteous past. A past in which we all are guilty, we all have fallen short and have missed the mark of being perfect before God and one another. 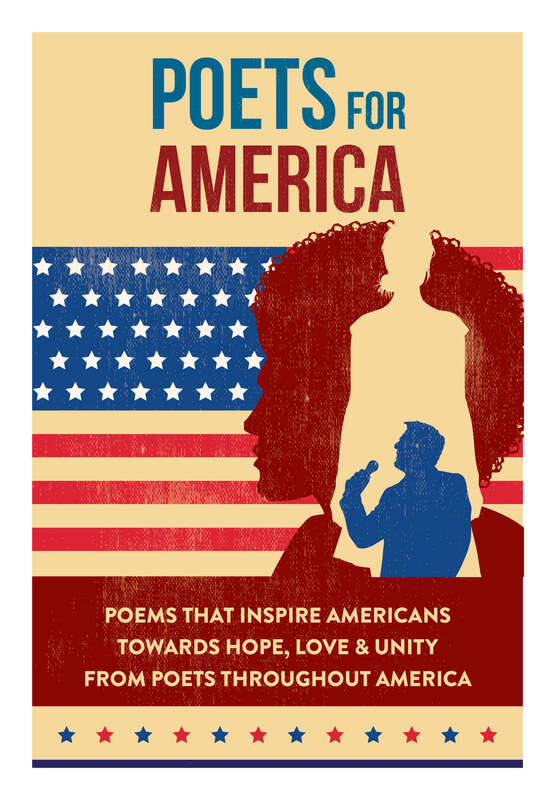 Poets for America has a mandate, a call, and a responsibility to capture the realness of the moment that faces our nation and to speak to our pain with inspiring words of hope, offering heartfelt expressions of love and infusing unity with a righteous anger and resolve to arise to the moment in which heroes are made and victories are won. 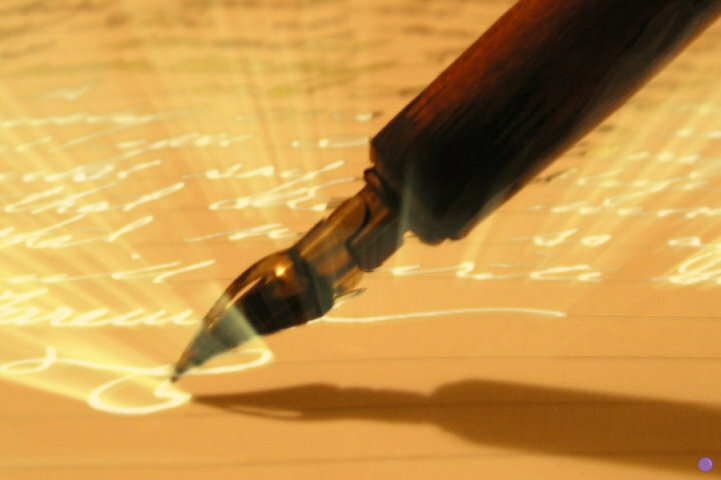 The vision is to share a new poem everyday on social media until the elections while also hosting small and big rally’s across cities and towns where other poets, community leaders, civic leaders, pastors and people from every denomination, religion and ethnicity are able to speak forth words of hope, love and unity or to simply receive them. Our mission is to ignite the creative power of love to do what it does best: heal, inspire and unite while challenging everyone to do and be better.